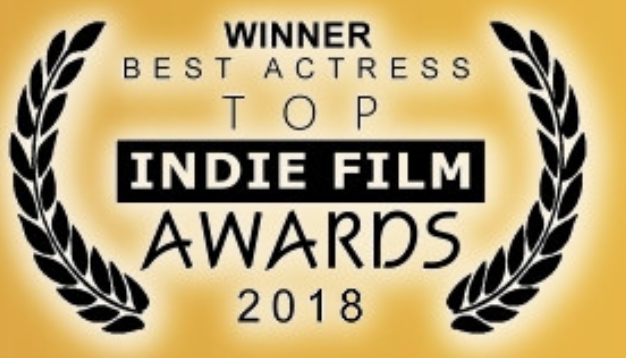 We are proud to announce that Eva’s Diamond feature film is an official selection of the San Diego Black Film Festival. The world premiere will be on Sunday 3rd February. This is a very exciting event for us as the San Diego Black Film Festival is one of the largest black film festivals in USA. The San Diego Black Film Festival was established in 2002 by the Black Historical Society of San Diego, and is dedicated to the preservation and promotion of African-American and African Diaspora cinema as well as the education of media arts. 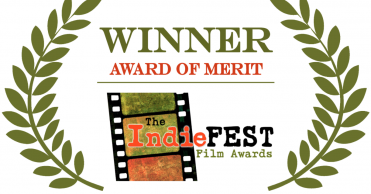 So if you are around, in San Diego, California, please stop by and enjoy Eva’s Diamond on the big screen. For more info and tickets please, click here. 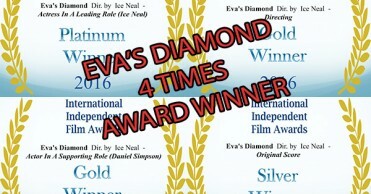 We also take this opportunity to announce that Eva’s Diamond first screening in London is planned for March 2013. More info coming soon.